The WeC Delegate - EOD Specialist works under the administrative authority of the Head of Delegation of the duty station in which the coordinator is based or the WeC Coordinator when applicable. In her/his country of deployment, to ensure that weapon contamination related needs are effectively understood by the management team and properly relayed to the Regional Weapon Contamination Adviser (through the WeC Coordinator when applicable). In her/his country of deployment, to ensure that the necessary resources are availed to implement EOD related activities. To ensure that the ICRC and Red Cross and Red Crescent Movement remain engaged with relevant national bodies, processes and activities. Develop a thorough understanding of the weapon contamination situation in her/his area of responsibility and provide ICRC management with hazards identification and risk assessments of the likely impact of weapon contamination on staff, operations and civilians in affected areas. Develop and maintain Standing Operating Procedures (SOPs) and other guidelines for ICRC EOD related activities. Manage all aspects of ICRC EOD operations including survey, data management, planning, prioritisation and task implementation. Contribute to ICRC reports to authorities by providing post-strike weapon technical forensic assessments of specific locations. In coordination with the WeC Coordinator when applicable, provide training, mentoring, orientation and support to ICRC and RC / RC Movement staff and national mine action structures. In coordination with the WeC Coordinator when applicable, promote understanding and implementation of the Movement Strategy and the Preventive Mine Action Operations Framework. In coordination with the WeC Coordinator when applicable, maintain and promote institutional engagement with external national networks and engage with these networks as appropriate. Provide feedback and lessons learned from programmes to further develop and improve weapon contamination operational policy at the institutional level. In coordination with the WeC Coordinator when applicable, ensure WeC activities are implemented in a transversal manner in coordination with the different internal stakeholders and facilitate and complement other aspects of ICRC emergency programming such as relief distributions, water provision, and dead body management. In coordination with the WeC Coordinator when applicable, develop good working relationships with stakeholders in the area of responsibility (i.e. 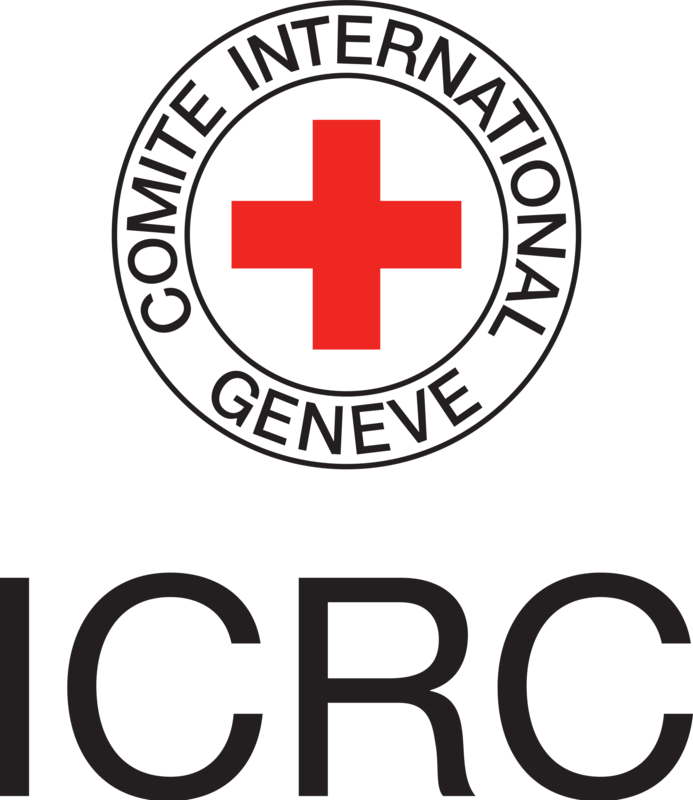 relief and development organisations, UN agencies and local government representatives) to maximise the impact of the ICRC’s work and to identify high priority areas for cooperation on WeC related activities. Creatively overcome challenges presented by operating in a conflict or post conflict environment. 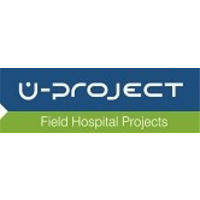 U-Project is seeking a Chemical, Biological, Radiological and Nuclear (CBRN) Consultant. The Senior CBRN Consultant will support production and marketing teams. 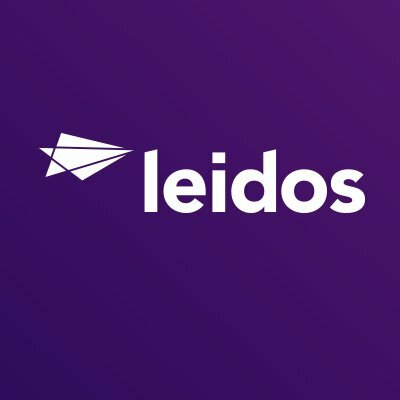 Report marketing activities and search for possible project opportunities. Demonstrate experience in the establishment of positive and productive work relationship with clients. Read more about this vancancy here.